Ever go to the store, buy beer at room temperature, come home, place a beer in the freezer, only to forget it and come back later to a freezer full of exploded beer? We have... and we’re sick of it... it makes a HUGE mess and more importantly... 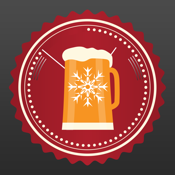 IT WASTES BEER! 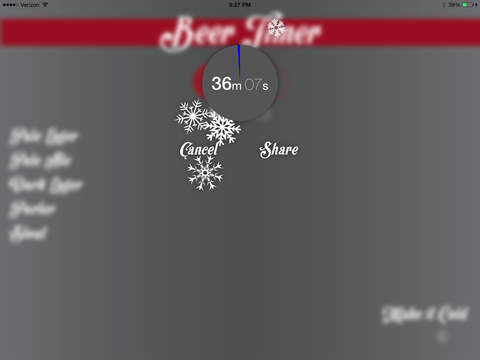 GET BEER TIMER. 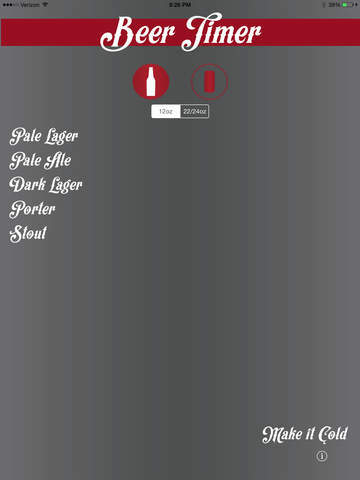 Pick what kind of beer you have, what size it is and what its in and Beer Timer does the rest. We’ve used Newton’s Law of Cooling and a whole lot of testing (and... of course drinking!) 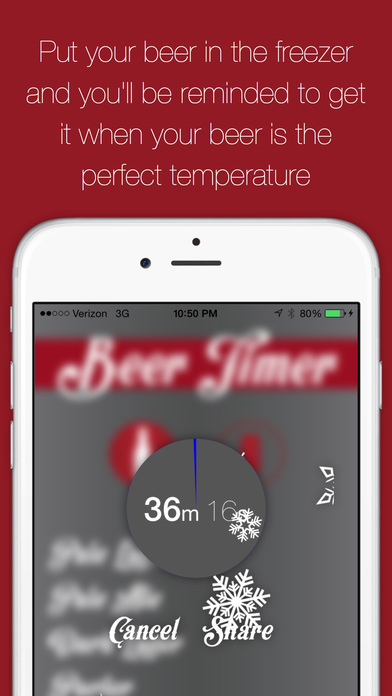 to determine how long cooling beer in a freezer takes.